The American Sleep and Breathing Academy (ASBA) is an organization dedicated to enriching our members’ knowledge and skill in the treatment of sleep disordered breathing. Our goal is to provide current evidence based information to our members and enable them to provide optimal treatment for their patients. The ASBA offers Certification to its members as a confirmation of their knowledge, skill and experience. While there are multiple levels of Certification within our organization, the primary goal is to show the industry that our diplomates are able to achieve better patient outcomes and a more successful business overall. 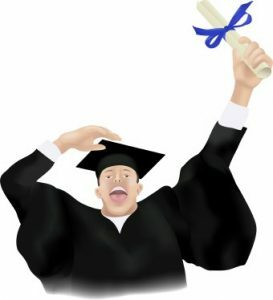 It is very important that a dentist needs certification from an accredited academy because dental sleep medicine must be consistent based on outcomes and the literature. If we look into the future of healthcare in the not so distant future, reimbursement will be factored on credentialing and patient outcomes. The ASBA is a unique organization that emphasizes research and outcome monitoring in combination will contribute to the success of our diplomate members. The ASBA diplomate will show the medical world that they are a master of dental sleep medicine. Insurance carriers require quantifiable information to show patients and referring physicians that their doctors have higher treatment outcomes; in addition if you are already a diplomate in another academy and become a diplomate of the ASBA you are more likely to receive referrals from local physicians as a double diplomate. This includes but is not limited to compliance monitoring and objective outcomes monitoring which will confirm that an ASBA diplomate provides a certified higher standard of care. As an ASBA member, you have an opportunity to attend the ASBA review course for diplomacy September 23rd and sit for the exam September 24th in Phoenix, AZ. Register here or call 602-478-9713 for more information. 40 hours of continuing education in Dental Sleep Medicine, in the last 2 years. This year’s Board Review and Annual Meeting can count towards the 40 hours. Proof must be emailed to psv101@icloud.com before sitting for the certification exam. Submit 10 cases that you personally treated successfully with Oral Appliance Therapy. Three must be severe, that were reduced by at least 50%. Three must be moderate that were reduced by at least 50% and have a treated AHI of less than 10. Four can be mild to moderate with a treated AHI of less than 5. The diagnostic and follow up studies must be administered by a 3rd party diagnostic facility using either HST or PSG., and must be emailed to psv101@icloud.com, by January 15, 2017. This is very disappointing for dentists in Georgia. Let’s look at the interpretation of this new law. Does it mean a dentist will no longer be able to titrate their appliance by using a home sleep test? It surely means a dentist cannot refer out to a sleep testing company such as Complete Sleep, Snap or Easy Sleep or hand out an HST to one of their patients and have a Board Certified physician do the read and diagnosis. To the ASBA this is horrible news and we will be fighting it with all of our resources. 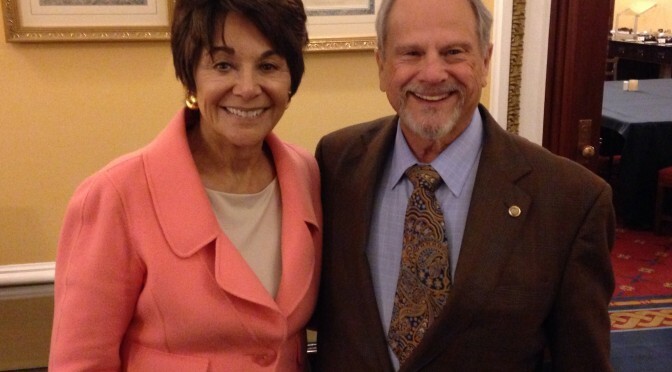 You will be pleased to know that just yesterday, ASBA Board Member and Diplomate Dr. Elliott Alpher was in Washington D.C. alongside Congresswoman Anna G. Eshoo discussing this very topic and transportation. Dr. Elliott J. Alpher, Diplomate to and representing the American Sleep and Breathing Academy and Congresswoman Anna G. Eshoo (DCalif. ), Ranking Member of the Energy and Commerce Committee’s Subcommittee on Communications and Technology for the 114th Congress met today to ask her support on proposed rulemaking for screening, diagnosing, treating and tracking compliance of Obstructive Sleep Apnea (OSA) in individuals occupying sensitive positions in highway and rail transportation. 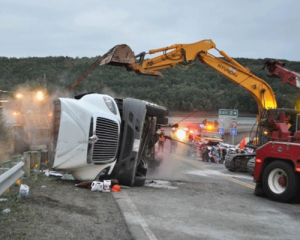 The Federal Motor Carrier Safety Administration (FMCSA) and Federal Railroad Administration (FRA) have requested data and information concerning the prevalence of moderate-to-severe obstructive sleep apnea (OSA) among individuals occupying safety sensitive positions in highway and rail transportation, and on its potential consequences for the safety of rail and highway transportation. Many mental functions are reduced when an individual experiences fatigue and sleepiness. 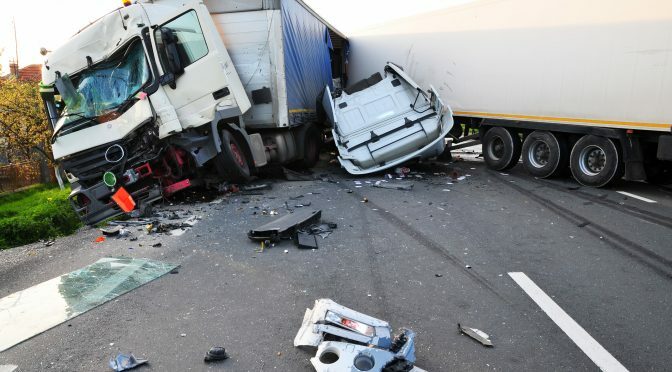 It is estimated that 20% of accidents are caused by drivers’ inattention and sleepiness, and the occurrence of drowsiness when driving is a major risk factor for dangerous accidents. Chronic excessive sleepiness and sleep-disordered breathing are common in commercial vehicles drivers. “OSA is a prevalent disorder among workers, which increases the risk of occupational accidents and has a significant impact on public safety. Fortunately, many of these accidents could be prevented by screening and treating sleep-disordered breathing with the resources and technology available…we are grateful to have Congresswoman Eshoo’s support on this matter,” says Dr. Alpher. Dr. Alpher, one of the District’s most experienced specialists for sleep and jaw disorders, on staff at George Washington University Hospital and Georgetown University Hospital, has been known as a leader in the treatment of sleep disorders and jaw pain for 25 years. Dr. Alpher has pioneered a conservative, non-invasive approach utilizing computerized and verifiable diagnostic methods to treat TMD, snoring and sleep apnea. This method of treatment has proven to be greatly successful and is highly regarded as the first method of choice by physicians and patients. Dr. Alpher was also responsible for heading a delegation to the Medical Advisory Board (MAB) to introduce the new technology of compliance chips in oral appliances to treat and monitor sleep apnea and snoring of truckers and other transportation personnel. In addition, he earned the status of Diplomate of the American Board of Craniofacial Pain & Dental Sleep Medicine in October 2013 and serves as a board member. Dr. Alpher is a Diplomate of the American Academy of Pain Management, Life Member of both the American Dental Association and the District of Columbia Dental Society. Dr. Elliott Alpher says, “The ASBA is the only academy fighting for the dentists’ rights in the sleep apnea arena and the efforts will become stronger as the American Sleep and Breathing Academy grows. The more members we have the more firepower we’ll have. I am so pleased that I have joined this academy because this is the only academy making a huge difference in my humble opinion. We are so blessed to have former Congressman Marty Russo as our ally.” Dr. Elliott Alpher was elected to the ASBA Hall of Fame for his lifetime achievements in the field of dental sleep medicine. If you are a concerned dentist about your rights, join the American Sleep and Breathing Academy at americansleepandbreathingacademy.com. For patients who refuse or fail CPAP, several alternative therapies may be considered. And recently, some providers are treating appropriate candidates with several alternative therapies used simultaneously to achieve better outcomes. The use of positional therapy, a behavioral strategy to prevent patients from sleeping in the supine position when they have a positional component to their obstructive sleep apnea (OSA), along with oral appliance therapy (OAT) is a growing trend among sleep medicine providers and can aid patients on their journey to healthy sleep. To determine who is a good candidate for this combination therapy, a review of a patient’s records is a good place to start, providers say—specifically, all of the patient’s sleep studies should be thoroughly reviewed. “Percentage of time spent sleeping supine and supine AHI [apnea-hypopnea index] are the critical values necessary to determine if positional therapy will benefit the patient,” says David Barr, DDS, a dentist at the Koala Center for Sleep Disorders in Wausau, Wis. Barr, a member of the American Academy of Dental Sleep Medicine and a diplomate of the American Sleep and Breathing Academy, says patients who spend a great deal of time sleeping supine and have a significantly higher supine AHI can typically benefit from positional therapy. Deciding when to prescribe the combination therapy of OAT and positional therapy varies based on a patient’s unique needs and responses to other therapies. Carden, who has been prescribing combination therapy of different kinds since her sleep medicine fellowship, says combination therapy is best done when an individual treatment has failed. She employs a variety of therapeutic combinations, including OAT with positional therapy, OAT with positive airway pressure (PAP) therapy, and PAP with positional therapy. What compliance rate does this combination therapy typically have? We’re not sure yet. “Time will tell on whether requiring a patient to use two devices will affect their compliance rate versus patients who are only required to use one device. So far, asked patient acceptance has been very good,” Barr says, noting that some positional therapy devices objectively track compliance (whereas most oral appliances do not, though the technology is available). According to Willey, who has been treating sleep apnea since 2010, compliance is dependent on the patient. “Some patients adapt easily while others find it too bulky and discontinue use of the positional therapy,” he says. “Combination therapy can be very effective when applied at the appropriate times. Like many treatment modalities in medicine, patient selection is imperative, as it does take a compliant patient for this to work. The NoPap Positional Pillow from the NoPap Pillow Company is another option. It is a half body pillow designed to help the user stay in a lateral sleeping position during sleep. “When used properly, the two-sided support minimizes tossing and turning and prevents them from rolling onto their back. It combines the comfort of an L-shaped side sleeper pillow with the support of a back wedge pillow,” say Worrall and Vargas. Designed by board-certified sleep physician Joseph Crocetti, DO, the Zzoma Positional Device is another option. Available via prescription, it is a positioner worn around the upper torso to restrict patients from moving from the lateral to supine position. 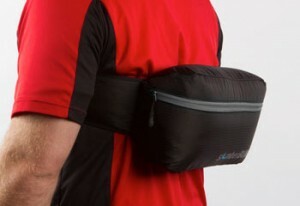 An over-the-counter option developed by a sleep apnea patient is Rematee, which sells a Bumper Belt and Anti-Snore Shirt. Becky Simmons, RRT, BSRT, clinical respiratory consultant for Contour Products, says the company’s CPAPMax Pillow includes a variety of features including an orthopedic contoured design intended to open up the user’s airway, removable layers for pillow height adjustment, and side cutouts to help reduce leaks and noise. “If the patient is a side or supine sleeper, the pillow creates better neck and head alignment to promote a more patent airway. This would assist in a proper fit of the oral appliance and could lessen the obstruction from soft tissue,” Simmons says. Overall, the implementation of this combination therapy may allow for more options for patients with OSA. “For many years, sleep disorder treatments have been one dimensional. The most exciting advances in sleep medicine are coming from the…combination of therapies for a more comprehensive treatment approach,” says Morris. I have been in the sleep therapy field for over 20 years. In that time I have witnessed the effect on patients of what I can only call an over reliance on CPAP therapy in treating OSA. Many of my close friends are retired NFL players like Roy Green, Carl Eller, Derrek Kennard, Markus Allen, Eric Dickerson and Mark Walczak who have tried CPAP but found themselves unable to comply with their prescribed therapy. 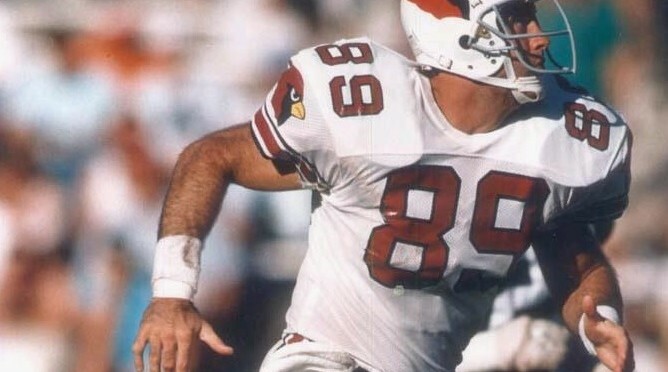 Pro Player Health Alliance was founded to help these icons of the NFL share their experiences and perhaps help patients find therapy that will help them maintain their health and get a good nights sleep. I am particularly struck by the story of Mark Walczak who has suffered with sleep apnea for many years. After undergoing an in lab sleep study it was shown that Mark had an AHI (Apnea Hypopnea Index) of 62. This is classified as severe sleep apnea “a big guy with a big sleep problem”. Mark was prescribed with CPAP and tried to wear it but was unable to make the therapy work for him. Studies indicate that CPAP compliance is very low and is dependent on great coaching and highly engaged medical team that work a wide range of patient interfaces and desensitization protocols. This is all in an effort to help the patient adjust to wearing a mask at night with a column of pressurized air blowing into the airway. The sound of the devices and the effort to maintain a clean and effective device, all this combines and contributes to reduced compliance rates. Mark ended up a casualty of this process as do about 50% of patients who start the process according to recent studies. As part of his journey to healthy sleep he met with Dr Roger Briggs DDS from Scottsdale AZ. Dr Briggs mad a Herbst sleep appliance for Mark. The Herbst appliance reduced Marks snoring and his sleep apnea to a moderate level (AHI 17) however it was not completely eradicated and with further testing it was shown that there was now a significant positional component. The decision was taken that a SlumberBump positional therapy device would be added to Mark’s sleep time ritual. SlumberBump is a very simple device that is worn around the chest to help position the patient on their side while sleeping. Studies indicate that positional therapy is as effective as CPAP in mild sleep apnea patients. In combination Mark Walczak wears a Herbst mouth piece and a Slumberbump to bed and his AHI as registered with a sleep study went from untreated AHI of 62 all the way down to an AHI of 1. This took some time, and there were trained dental and sleep clinicians monitoring and guiding the process. I would say that the best part of this approach is that the patient has control over how often how much and understands their condition so much better. I have to say oral appliance therapy in combination with body position therapy with a SlumberBump is a winner in my book. Sleep therapy continues to receive scrutiny by regulators and payors. Centers for Medicare and Medicaid have been monitoring patient outcomes and clinical yield for patients. There has been no formal announcement as to their findings however CPAP reimbursement continues to be cut while Oral Appliance Therapy reimbursement has officially been increased by Medicare. 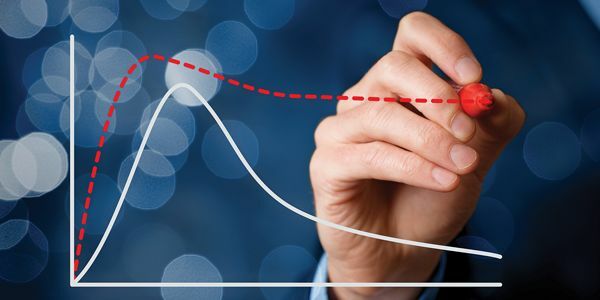 Revenue from code E0486 has doubled in recent months according to reports by ASBA members, Industry leaders predict that private insurance will follow Medicare reimbursement guidelines. 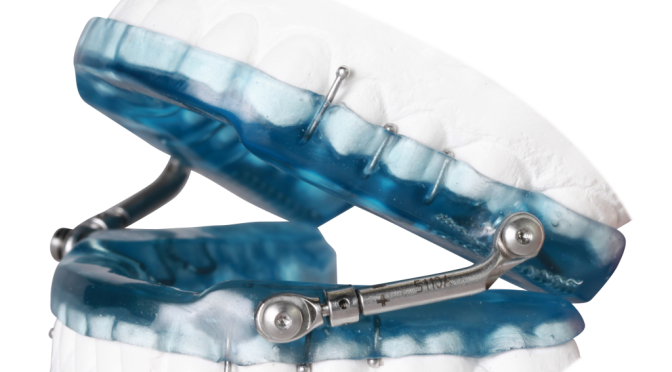 Supporting this trend is the recent announcement by Cigna the first private insurer to develop a national policy for Oral Appliance Therapy, settling on $2500 as a bundled fee. 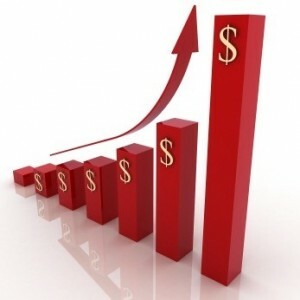 In other regions fees have increased by 25 to 100%. Jurisdiction “D” reimbursement rates has remained unchanged. Insurers are expected to work with industry to monitor outcomes data to balance revenue and patient care expectations. It is also very significant and important to note that evidence of post graduate training and Diplomacy has become a method that some insurers use to deny insurance claims (this is new and bears watching). The American Sleep And Breathing Academy continues to monitor insurance reimbursement, and policies through its relationships with Washington DC insiders like Congressman Marty Russo and others. The latest opportunity identified by the American Sleep And Breathing Academy team of lobbyists is a new government protocol for chronic care management. CCM has the potential to contribute a strong revenue stream for sleep apnea dentists in 2016. The physician who developed the Chronic Care Program spoke at the Sleep and Wellness conference in Scottsdale AZ April 15 and 16. 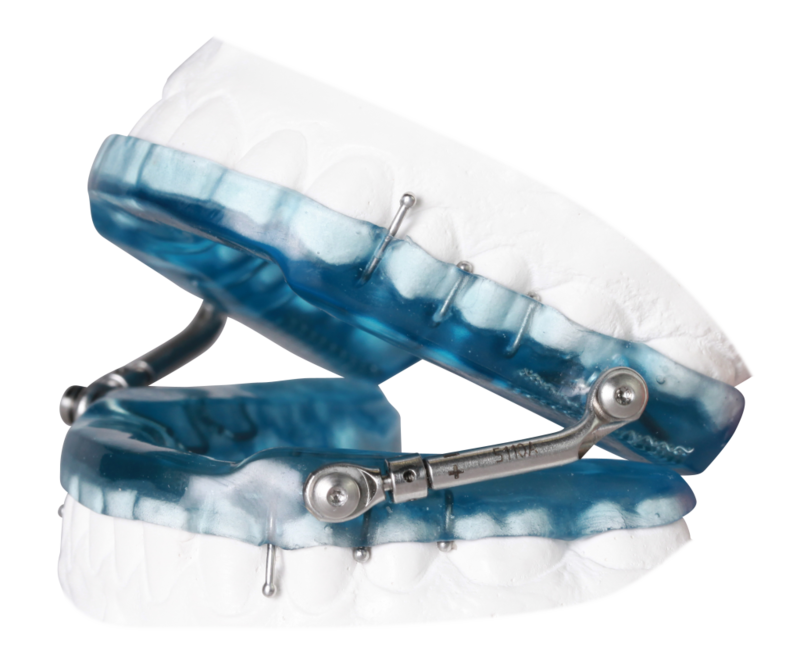 A running discussion for the last 6 years here at Gergens Orthodontic Lab has been the CPAP as Gold standard of sleep therapy vs Oral Appliance therapy debate. These discussions usually go for hours and have gone on for years. The strongest debate has been between David Gergen President of Gergens Orthodontic Lab and Executive Director of American Sleep and Breathing Academy (ASBA) and Randy Clare who supports CPAP. Gergen knows CPAP has its place and time in the sleep world, but strongly feels that the oral appliance will surpass CPAP as the go-to treatment within 10 years. Clare would debate if that’s the case, respiratory techs will be managing the oral appliance patients not the dentists. Back and forth compliance vs treatment efficacy. David Gergen has been back and forth to Washington working with congressman Marty Russo trying to get some traction within the federal government on this issue.